5. We can press, cut and process the sheet according to customer's requirements and provide insulation accessories directly. Product Application: Our products are suitable for insulation structure parts in motor and electrical equipment. If the lead line is added and the casing voltage is not high enough, the partition board could not be added. this is the most popular treatment , the usual color cover black , silver , yellow and white . this is more good finish than zinc and is sole color , many parts are plated also in this finish . this finish is used for part stainless steel pieces , and the most aluminum parts . Located in liaocheng city shandong province, we enjoy convenient access to major transportation networks. Guaranteeing stable and timely supply, credible quality and sincere service, our products sell well in both domestic and overseas markets. If you are interested in any of our products, or wish to place a customized order, please contact us. As a professional supplier, ORIENS strives to keep the principles of Integrity, Quality and Competitive Prices all the time. The professional technical team and sales team are ready for your projects at any time. ORIENS customers come from various markets all over the world, such as US, Europe, Africa, South Asia and etc. 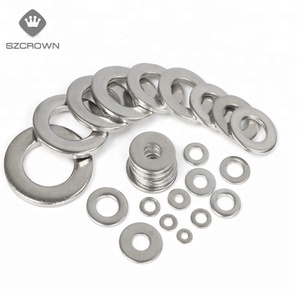 Alibaba.com offers 2,509 shim washers products. About 50% of these are washers, 1% are rivets. 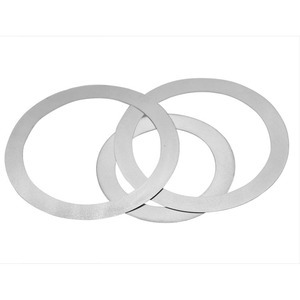 A wide variety of shim washers options are available to you, such as free samples, paid samples. 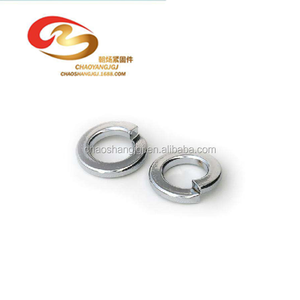 There are 2,502 shim washers suppliers, mainly located in Asia. 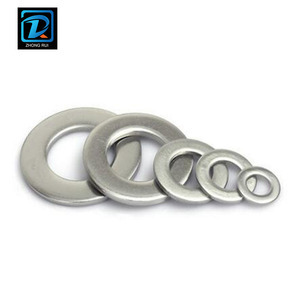 The top supplying countries are China (Mainland), India, and Turkey, which supply 99%, 1%, and 1% of shim washers respectively. 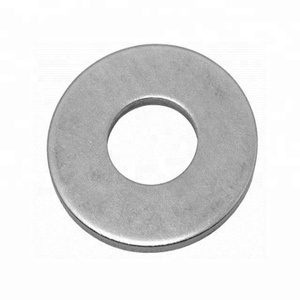 Shim washers products are most popular in North America, Southeast Asia, and Domestic Market. You can ensure product safety by selecting from certified suppliers, including 476 with ISO9001, 372 with Other, and 330 with ISO14001 certification.